Middle Farm is a family farm just outside Lewes producing Jersey milk, beef, lamb, pork and sausages. Its Farm Shop was voted one of the Top 10 in the UK by BBC Good Food. It’s also home to the National Collection of Cider and Perry. Middle Farm is ideal for families with small children who can meet the animals on the farm, walk the nature trail and lunch in the picnic paddock. 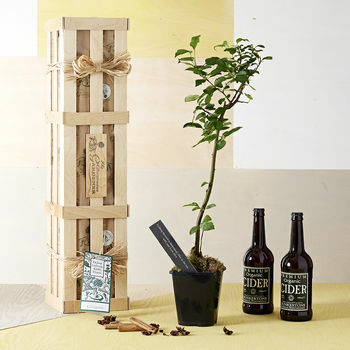 Cider-lovers can enjoy tasting from the National Collection of Cider and Perry. It’s literally just down the lane from Charleston House, home of the Bloomsbury set so it’s easy to combine the two. The award-winning Middle Farm Shop may be relatively small but it has a fantastic selection of locally sourced food and drink. The cheese counter is particularly impressive. Who can resist cheeses with names like Buttercup and wine from a local vineyard called Breaky Bottom? The wide range of fruit and vegetables on display includes specialities such as Kentish cobnuts, several varieties of apple and quinces too. With chutneys and preserves, delicious bread and cakes from the farmhouse bakery, and home-reared beef, it will inspire many a cook to get in to the kitchen. There are more than 100 examples of cider, perry (made with pears instead of apples) and apple brandy housed in the collection. It’s a small shop that’s bursting with produce. 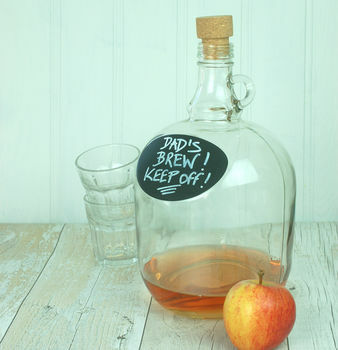 Taste the difference between ciders produced with culinary apples such as Biddenden’s Dry Kentish cider that is fermented with a champagne yeast and those produced with traditional cider apples. The tannins in these apples give a greater depth of flavour to the cider. 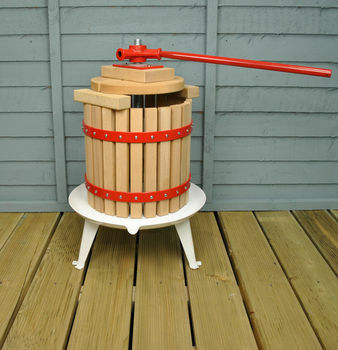 You’re free to taste at your leisure and you can either fill plastic containers direct from the barrel or buy bottles. For a small fee, children can meet the farm animals including Jersey cows, pigs, sheep, goats, llamas, horses, ponies and Pipkin the donkey. There are different events throughout the day such as milking time, horse grooming and feeding the guinea pigs so check the schedule ahead of your visit. There’s also a Nature Trail that you can follow to discover local wildlife on the farm. 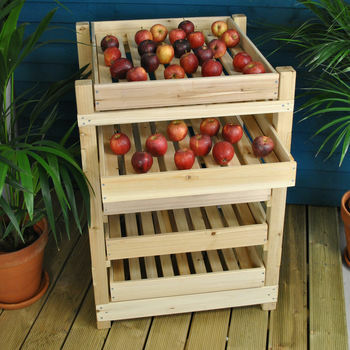 The farm provides a handy pressing service for people who’d like to turn their surplus apples, pears or grapes into fresh, pure fruit juice. Approximately, 20lb (9.1kg) of fruit will give you one gallon of juice. This can be frozen in prime condition for up to a year or fermented into cider, perry or wine. The café serves simple farmhouse fayre – pasties, pies and homemade soups. On a summer’s day, the outside courtyard surrounded by cottage plants which are all for sale, would be a pleasant place to enjoy a coffee and a piece of cake. You can take me but I’m not allowed to meet the farm animals.